Heritage and Passion… Never was an album so aptly titled and rarely has an album been so magnificently and ingeniously crafted. And while synthesizers and midi controllers may have been used before to great effect by the likes of Miles Davis, Weather Report and by Ralph Towner and Oregon, and Lyle Mays, the crafty manner of their use by Gonzalo Rubalcaba and Mark Shim is absolutely alluring and inventive. 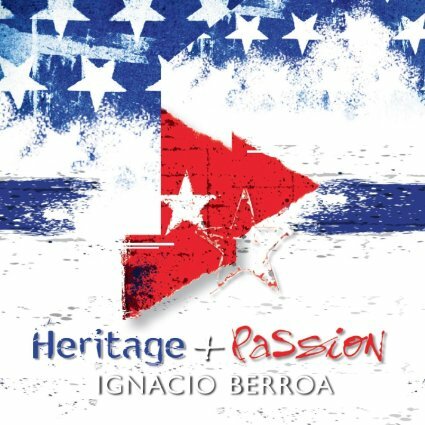 But first there is this: from behind a battery of drums and cymbals, Ignacio Berroa conducts his ensemble with ingenuity and his drumming simply catches fire as the music progresses. There are drummers who are more explosive than Mr. Berroa playing today. He is one of those extraordinary percussionists who came to the attention of the world of music when he appeared with Dizzy Gillespie’s United Nations Orchestra. He played no small role there. His mastery of tuned percussions brought untold joy to the music of that incredible band. 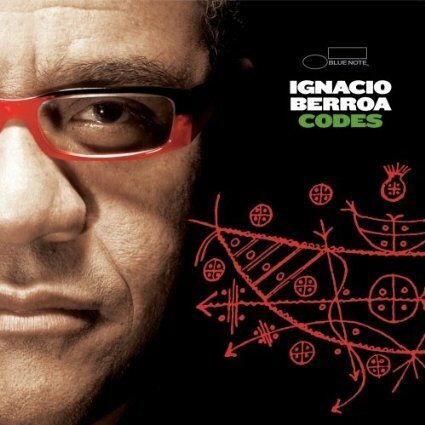 Since then Ignacio Berroa’s musicianship has assumed magisterial proportions, reaching a place that can only be described as the envy of the percussionists of this day.